We offer a Laguna Beach experience. Our Laguna Beach wedding venue is the perfect setting to the dream wedding that you've envisioned. When your day finally arrives, and the first steps are taken down the aisle, we want those steps to be taken without a care in the world. SEVEN 7 SEVEN’S full service event staff will take care of every detail. From lighting, decor, to food and bar service. 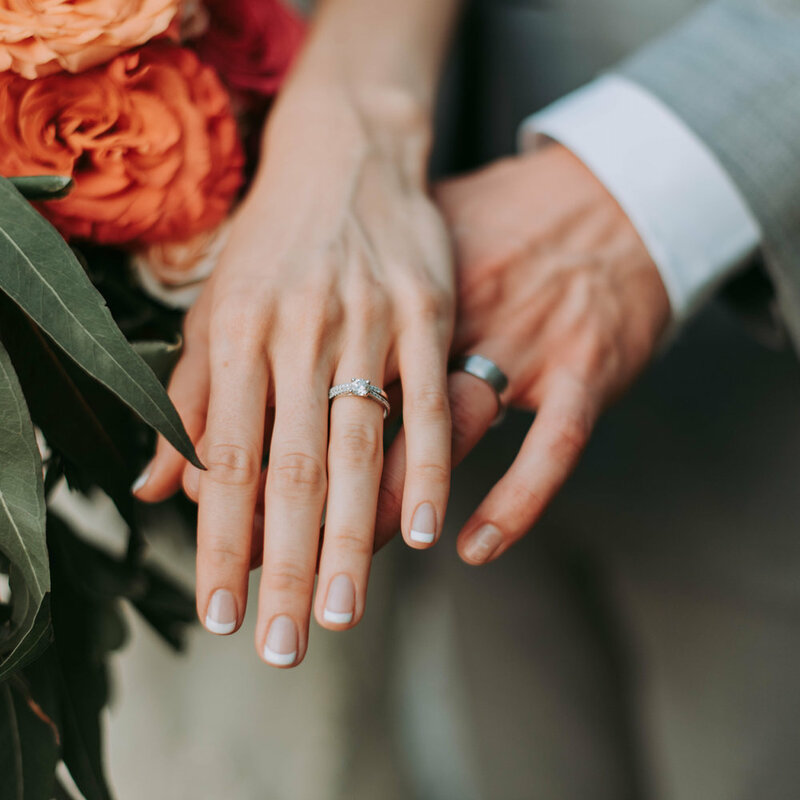 Our Wedding coordinators Team listens to each couple's vision and assists them in designing a ceremony to reception that fits their personal aesthetic. We are more than just wedding planners, we are artists and virtuosos, with an eye for detail and a desire to exceed your wildest imaginations. This is what makes SEVEN 7 SEVEN Laguna Beach the premiere wedding venue in Orange County. We offer a European style courtyard ambiance, complete with a cascading waterfall inside our artistic exterior world class mural. Our property offers a taste of refined culture, classic elegance and floral beauty in the Laguna Arts District setting.